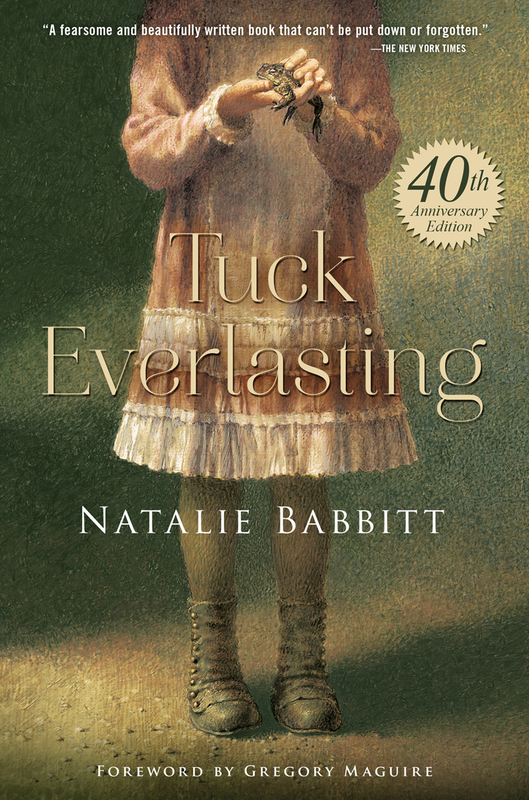 I'm so excited to be helping celebrate the fortieth anniversary of Tuck Everlasting, which was one of my favorite books--and one that left an indelible mark--growing up. It was such a treat to revisit the book, because it's been ages since I first read it. Time and age have done nothing to smirch my opinion; it's just as delightful and thoughtful as an adult as it was when I was in elementary school--if not more so. For the tour, we've been asked to discuss the question "What if you could live forever?" I think we all entertain the idea of living forever at some point, be it seriously or hypothetically. As a kid, I know I thought it'd be great. I mean, how could you not? But when you're young, you can't really understand the ramifications of something so limitless--I know that was the case for me. What changed my mind, and I can remember it clearly, was Tuck Everlasting. 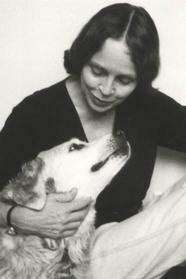 Suddenly, the idea of living forever was inconceivable. If everyone you love hasn't somehow gotten to enjoy this everlasting life, you get to spend the next hundred years watching every person you love age and die, while you remain young. You see the world you were once so familiar with and comfortable in become a strange place. What seemed advanced to you as a child is now ancient technology. In some ways, this idea is still appealing. I think it'd be amazing to watch the world change in front of your eyes on a larger scale than we can see in our short lifetimes. I could spend my days reading every book that catches my fancy, watch movies, travel--all the things there's never enough time for. But is the idea of living to see the technology of the future or spending years reading worth outliving everyone you know and seeing the places you love become unrecognizable? It certainly wouldn't be to me, and it was such a joy to reread Tuck Everlasting not remembering what choice Winnie makes. I know my view coming into the book was certainly different this time around, nearly fifteen years after I first read the book, and I hope it'll have changed even more the next time I sit down to revisit the Tucks--wiser, and certainly older. Join in the conversation using #Tuck40th.